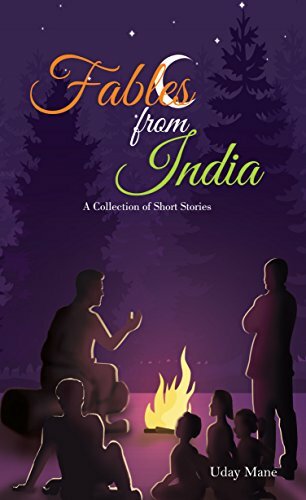 Set in the ancient times , Fables from India is a collection of 22 profound and unheard stories from a country known for storytelling. "The Race of the limps" is hands down my favorite one from this book. The story of a limp boy who never won any race but neither missed running any one of them is something that really touched me. It is inspiring and has a lovely vibe. I also liked the story of a dog who wants to uncurl his tail but then decides to keep it the same way. That story was kind of unique and entertaining. Rest of the stories had a new plot but most of the messages were quite old. There were few stories that actually felt a revised version of some very famous tales / anecdotes The writing is simple and the stories might come handy to entertain a child. But it can not hold the attention of an adult , specially one fond of reading.